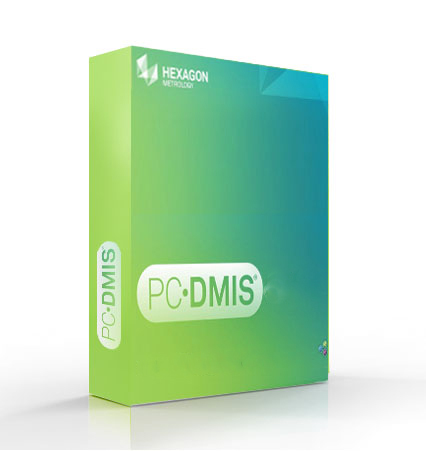 PC-DMIS Planner Software - CMM Inc. Transforming Design Intent into Inspection Routines. PC-DMIS Planner, a part of the PC-DMIS family of Enterprise Metrology Solutions (EMS) software, offers paperless inspection using one powerful concept. Transforming design into inspection routines, the PC-DMIS Planner will effectively connect product design and inspection into one finished product. With the PC-DMIS Planner, paperless inspection now becomes a reality.Instead of marking up a hard copy 2D drawing, designers can electronically mark up the CAD model. This information, called an inspection plan, becomes an integral part of the model. The CMM operator can simply import the CAD file with embedded inspection plan and automatically a basic inspection program is created within PC-DMIS Planner, ready for editing. This system effectively reduces the potential for data entry errors and misinterpretation in part inspections. Design intent moves from the CAD system to the inspection system in digital format so the problems associated with entering the wrong information or with misreading a designer’s notes no longer exist. The best part of all? The PC-DMIS Planner maintains links between the CAD model, the inspection plan and the measurement program(s). Since the inspection plan is the basis of the part program, the user can tell PC-DMIS Planner to update the program based on the revised plan. This automatic process allows users to not worry anymore about rejecting good parts or accepting bad parts.